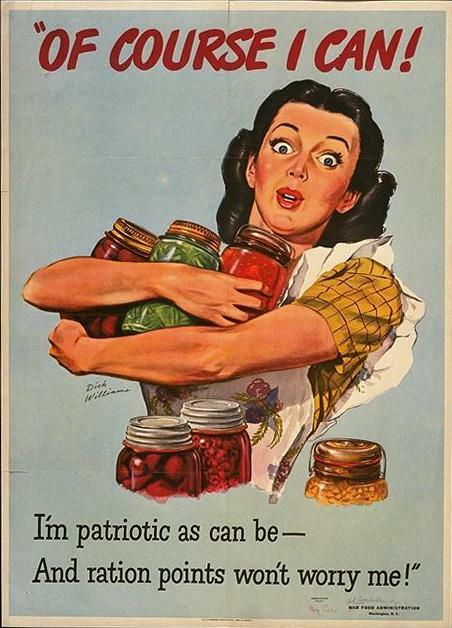 Miss Verity has always liked war posters; there’s something touching about their straightforward patriotism. 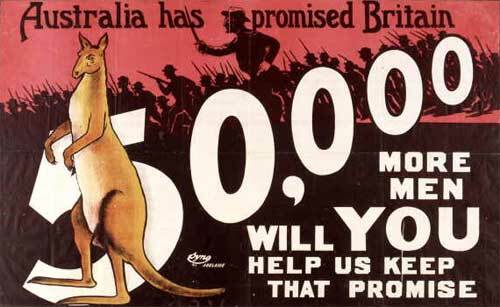 All the animals get trotted out: war-bond funded beavers for Canada, a startled-looking kangaroo for Australia. And there’s that sense that ordinary decisions–conserving coal, preserving food, using less and investing more–can be important. Governments no longer seem terribly chuffed about that sort of thing, do they? ‘Use Less Oil’ or ‘Start a Victory Garden’ just isn’t their thing anymore. Pity. Mind you, by WWII the women on those posters had apparently lost some of their earlier calm, cheerful demeanor. 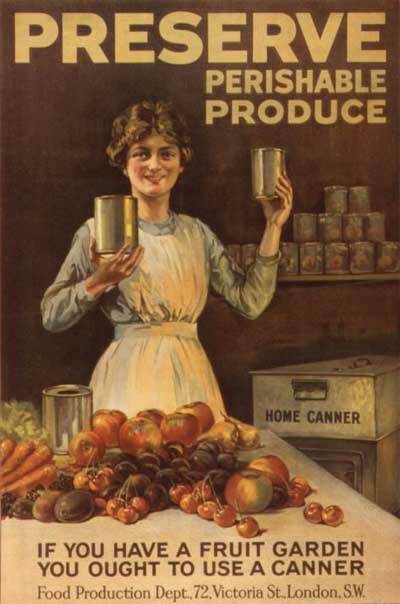 The poor girl in this last poster looks as though something’s gone dreadfully wrong with the canning, possibly over-fermentation or argot contamination. How very sensible, to conserve and re-use, during times of war! I take it as a personal responsibility to drink up all the even-remotely potable liquids in Casablanca before the Nazis occupy… it’s the least I can do to help the war effort.